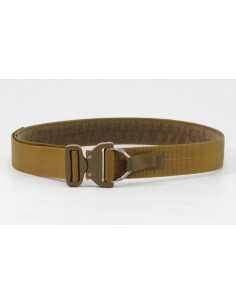 A tactical belt is one of the most important components of military gear, which is subject to fairly stringent requirements. 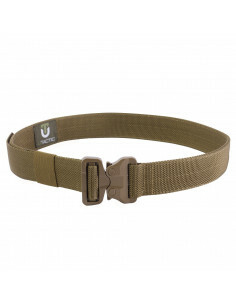 Tactical UTactic belts have a complex and functional design that ensures rapid manipulation, and in critical conditions - the possibility of non-standard use. The UTactic COBRA line of tactical belts is made from high grade wear-resistant synthetic materials that are not subject to deformation. 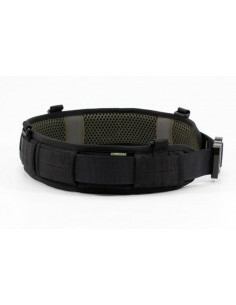 A rugged nylon strap makes the belt stiff allowing to hang additional gear - pouches, holsters, first aid kit, accessories, gadgets, and other items on the belt. We use only the original accessories from the Austrian company AustriAlpin - the Cobra aluminum buckles and Cobra GT plastic buckles that securely fix the belt in a closed position and provide an excessive tensile strength. 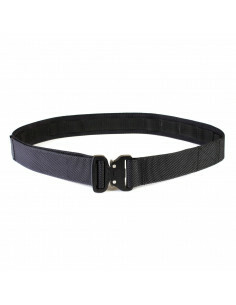 Depending on a model, our tactical waist belts have advanced features for using them - as a component of loadout systems; as pistol belts; as an element of a rescue system for evacuation from height or battlefield. Each of the features is confirmed by obligatory testing under real conditions. Molle band and a small pocket for minor items (in certain models). 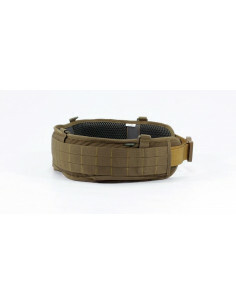 The colors of UTactic COBRA tactical belts include: black tactical belts and coyote tactical belts (they can be used both with combat and city tactical trousers), tactical belts having Multicam coloring. 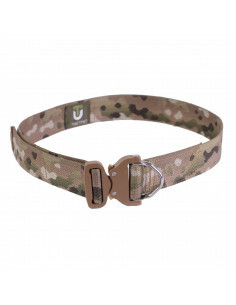 You can buy UTactic tactical belts on our website by adding the model you like to the cart. The items are promptly shipped throughout the Ukraine.